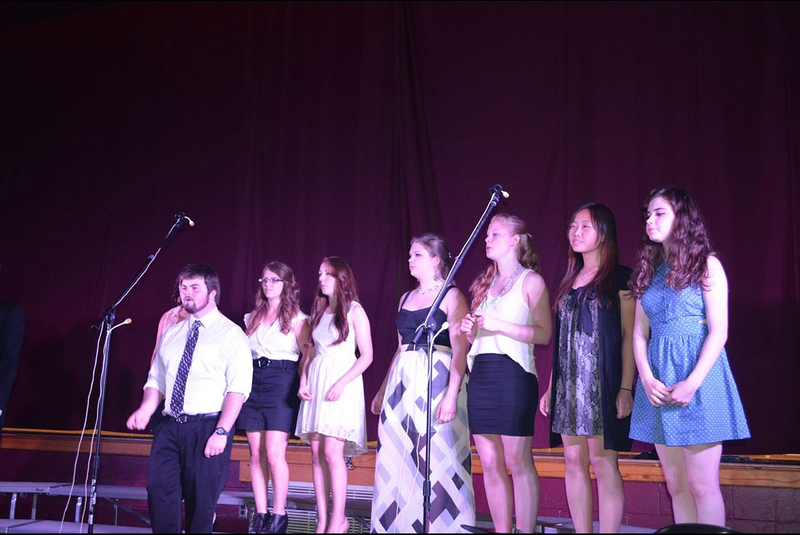 Foxcroft Academy Select Choir is an a cappella ensemble performing a wide variety of challenging pieces. This group performs at concerts, community events, assemblies and occasional sporting events. 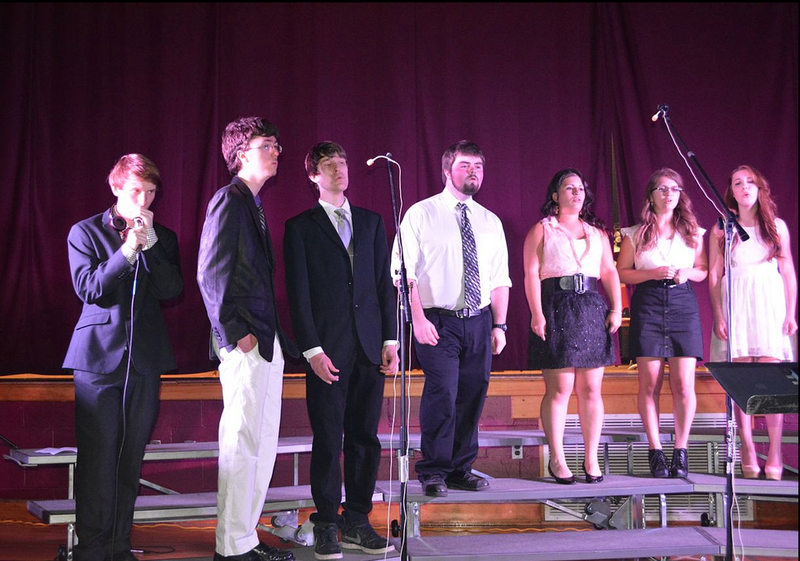 This is the elite vocal group at Foxcroft Academy. The FA Select Choir opened for Rose Cousins at the Center Theatre on 3/18/11. 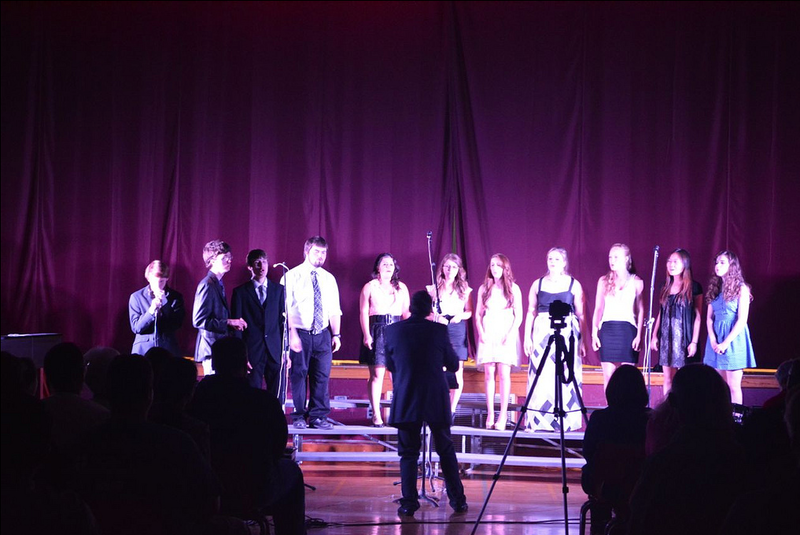 The event was captured on a handheld recorder from the audience… check it out! We sang The Lion Sleeps Tonight, Change the World, I Wish, Don’t Know Why, Crazy Little Thing Called Love, Fields of Gold, Eleanor Rigby, Honor Honor, and Seven Bridges Road.